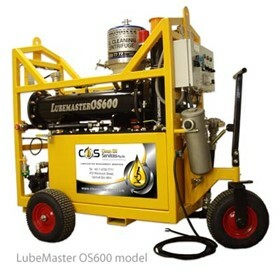 The Lubemaster is an Australian innovation which is environmentally friendly and guaranteed to cut your lubrication costs. 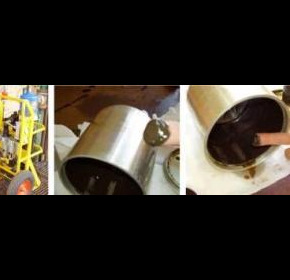 Lubemaster portable oil cleaning centrifuge cleans used oil to a higher level than is possible with other oil filtration systems all whilst the host machinery continues operating and without replacement elements. 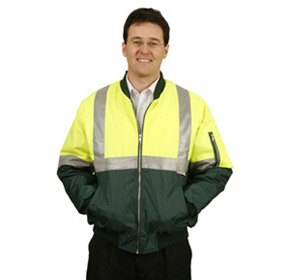 Clean Oil Services commenced operations in 1996 and services the mining, power generation, heavy industry, transport, marine and aviation industries both in Australia and globally. 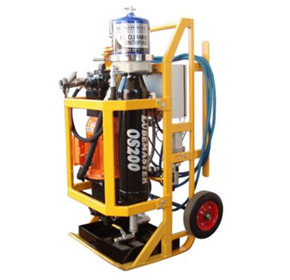 Clean Oil Services is the new superstar in hot oil flushing with their recently introduced FlushMaster range of hot oil flushing equipment. Changing oil and disposing of used oil is a major cost to industry and the environment. At Goro Nickel, New Caledonia, the Lubemaster 0S600 was utilised to filter and dehydrate transformer oil which had been standing for approximately 3 years prior to installation of the transformer.. 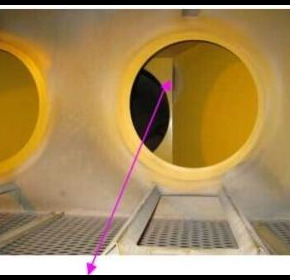 The QNI Hydrogen Plant was experiencing high contamination in their high capacity hydrogen compressors, with Oil Analysis results regularly showing contamination levels above specs. 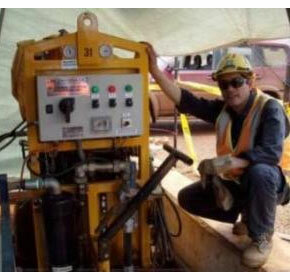 Bulyanhulu Gold Mine started with one Lubemaster OS600 Oil Cleaning unit to clean the oil in their Mill Trunnion Lube system and Putzer Slurry Pumps. A German creek coal mine tested and trialled the Lubemaster OS600 fitted with a 5um final filter to provide assured cleanliness, for cleaning gear oil on a CAT 793 dump truck differentials. This unit was designed and built for cleaning friction drive hose and power reeler gearboxes on a stacker/reclaimer at a port facility. Note from Power Station Foreman at Gold Mine in response to our notification of a problem found from analysing a scheduled oil sample taken from the Power Station Genset. Your equipment is an investment, costly to repair and often more costly to have standing idle due to un-scheduled stand-downs. 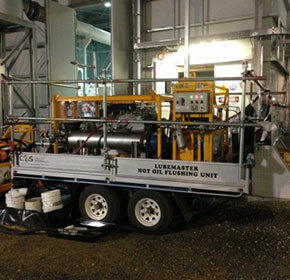 Lubemaster is enjoying success in the transformer oil cleaning business; in fact we have developed a process which utilises the Lubemaster in conjunction with our Fullers Earth system, which allows for the total cleaning of transformer oil, regardless of its original condition. Clean Oil Services centrifuges are designed to create centrifugal forces within a high speed spinning rotor, which is driven by oil being delivered under pressure and ejected out through two jets, causing the rotor to spin at very high speeds. 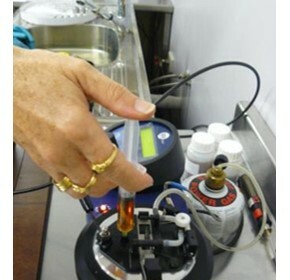 The following is a step by step guide to the processes your oil sample is subjected to on arrival at our laboratory. 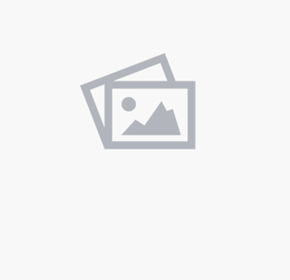 The following is a step by step guide for collecting oil samples. Talk to Clean Oil Services Pty Ltd for a free assessment, and let us show you how we can impact your bottom line by partnering with your maintenance team, regardless of which industry you are in. 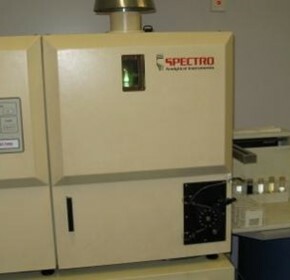 What do SPECTROGRAPHIC ANALYSIS numbers mean? 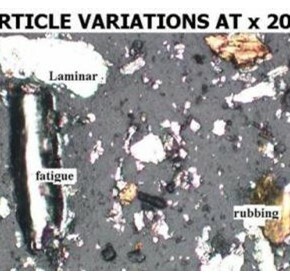 One of the most commonly asked questions regarding wear metal analysis is "What do the spectrographic analysis numbers mean in wear metal analysis"? 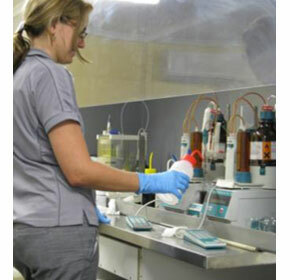 Microscopic analysis opens a completely new world in used oil condition monitoring. It allows us to look inside the equipment and see what is going on. In non-combustion situations, we don't have the byproducts of combustion to cause acids to form; however to a lesser extent, we experience acid generation as the additive package of the oil is depleted due to use and the effect of moisture. The sulphur residues, which are a byproduct of the combustion process, enter the oil by way of blow-by. Diesel dilution is also a common cause of engine failure as its effect on oil is that it causes viscosity to drop dramatically, the more diesel, the lower the viscosity.